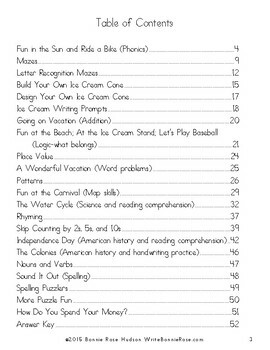 The Summer Fun Activity Pack is 58 pages of learning fun for kindergarten-2nd grade. 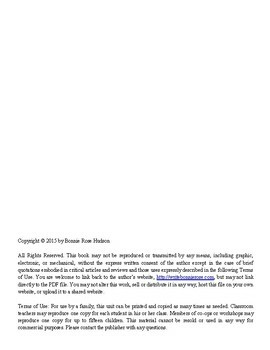 It includes handwriting practice, early reading skills, mazes and puzzles, letter recognition, writing prompts, addition practice, seasons, logic, place value, simple word problems, pattern recognition, map skills, the water cycle, rhyming, skip counting, American history, Independence Day activities, reading comprehension, nouns and verbs, spelling, a word search, and money counting skills. Answer key included. Faith based. 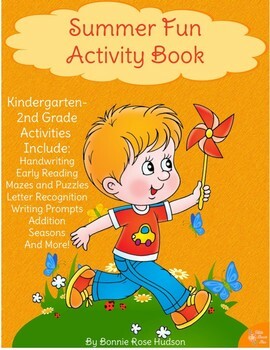 Related Products: Summer Fun Coloring Book.